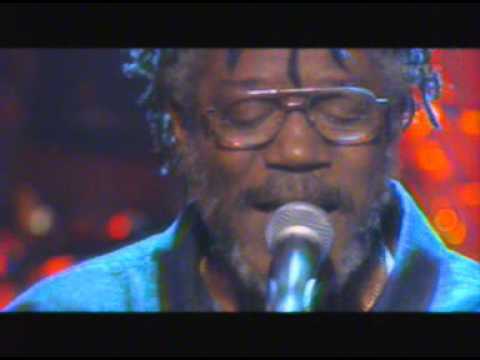 We featured Horace Andy back in June 2008. 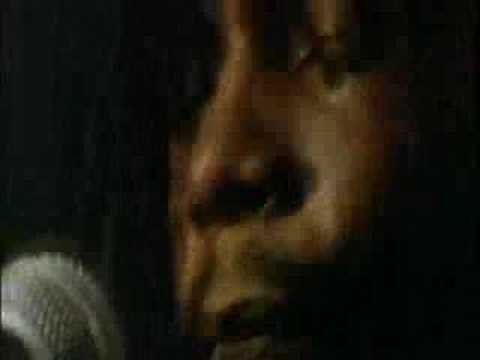 Here’s another video from the said Jamaican singer featuring a live performance. Peter Tosh (October 19, 1944 – September 11, 1987) was a Jamaican reggae musician. He was part of The Wailers before having a successful solo career. You are currently browsing the Jamaican Music weblog archives for December, 2012.